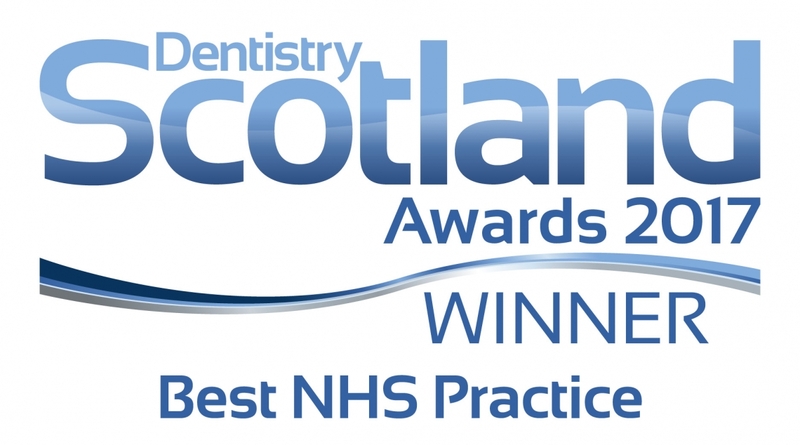 We are delighted to offer our patients an efficient and innovative orthodontic solution. Using clear braces we are able to treat a wide range of orthodontic issues such as gaps between teeth or crooked, imperfect teeth. It is an effective and affordable solution for those wanting their confidence back with a stunningly beautiful smile! Most cases generally take about 6-9 months to complete, depending on the complexity of the case. 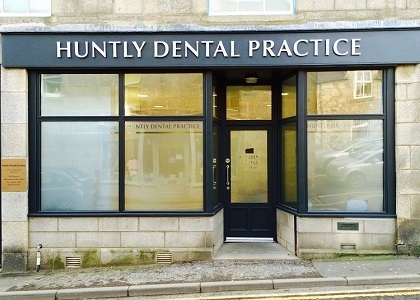 We like to take care of you throughout your journey, therefore, to make sure you leave our Huntly dentist with a bright smile, we give you FREE professional teeth whitening at the completion of the treatment. To ensure we provide affordable teeth straightening and affordable braces, Inverurie Smile Care offer free, no obligation consultation appointments to anyone interested in teeth straightening and financing options if they decide to go ahead with the straightening. The treatment cost will be discussed at consultation and will depend on the severity of the correction. The fee quoted after consultation includes all steps of the procedure, wires, brackets, check-ups,...everything. No hidden costs! And at the end of the treatment, your dentist will provide you with free professional teeth whitening worth up to £300. After a free initial consultation appointment and if the treatment is suitable, the first step steps is to take impressions, photos and Xrays. After treatment planning, the braces can be fitted and adjustment appointments arranged. Visits are required approximately every 4 weeks to ensure correct treatment. At the end of the treatment, the fixed braces are changed to a removable, night time retainer and a free tooth whitening treatment is provided.